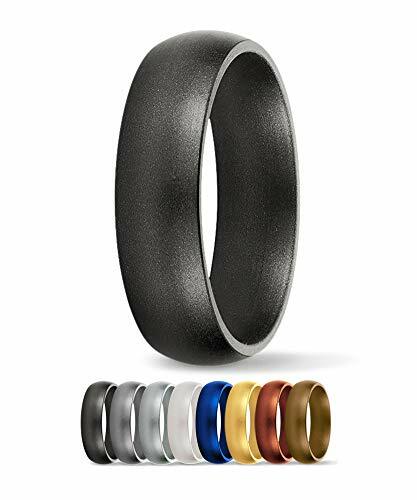 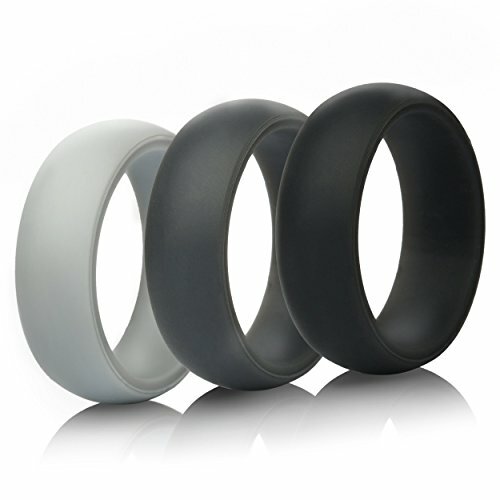 ThunderFit Silicone Rings for Men - Single Ring Rubber Wedding Bands (Black, 10. 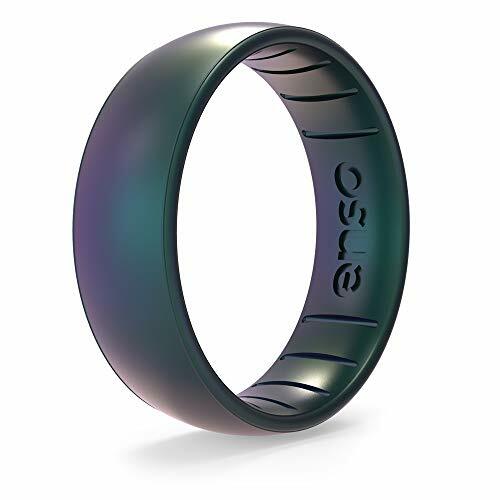 THE PERFECT GIFT IDEA FOR MEN - Our silicone wedding ring is the best idea for a cool & trendy men's thoughtful gift - Usually given for anniversary, for his birthday, Father's Day and more. 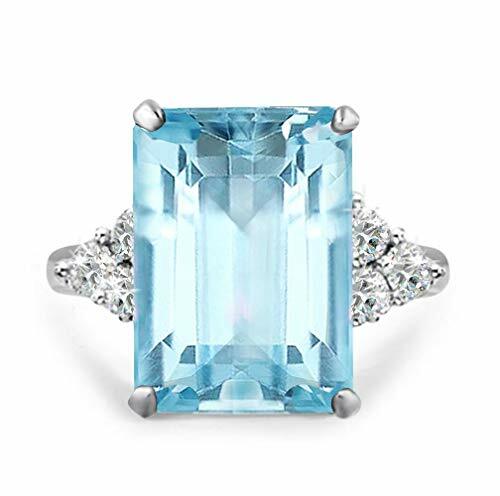 Inspired by the late Princess Diana's cocktail ring, made famous by Princess Meghan Markle, this breathtaking ring features a 19.5 carat aquamarine emerald cut center stone. Glittering clear accent stones sit on both sides of the center stone for a spectacular show of light. [GENUINE RHODIUM PLATING with CUBIC ZIRCONIA] This aquamarine ring is heavily layered with genuine rhodium plating to keep your ring's original beauty. 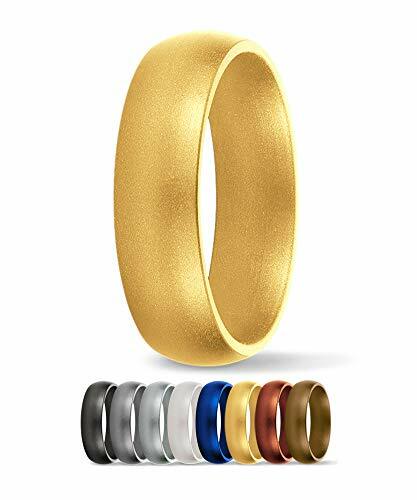 We do not compromise the quality of our plating with imitations, which makes the ring glimmer in the light and the cubic zirconia appear brighter and luxurious. 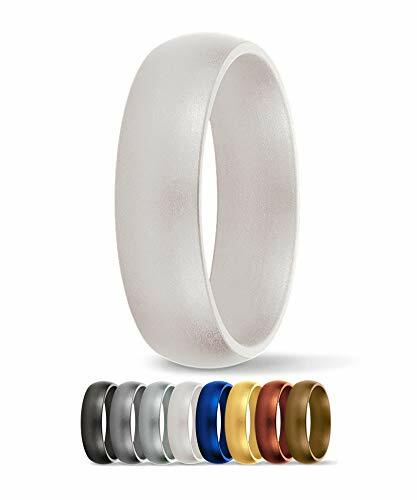 [PACKAGED in GIFT BOX] Our goal is to provide jewelry which create a 'new you' every time they are worn, from the happiest, most memorable moments to everyday life. 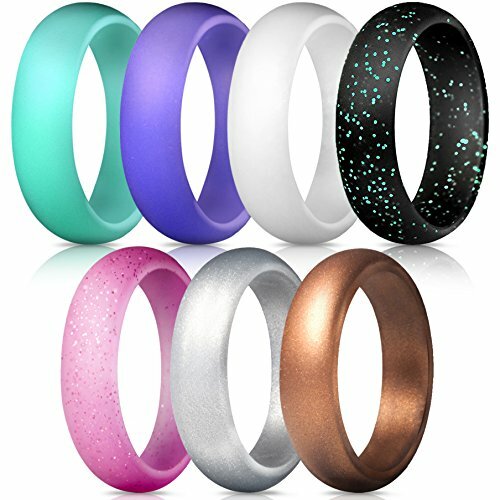 When you purchase from Samie Collection, your ring comes packaged in a charming gift box, perfect for you or your loved ones. 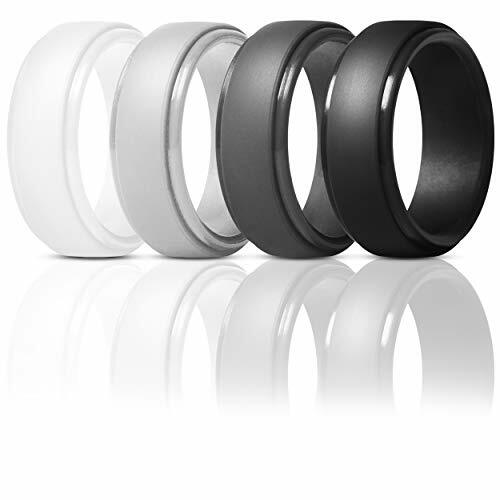 [HOW TO DETERMINE RING SIZE] Find a ring which properly fits your intended finger and measure the "inside diameter" of the ring. If the ring falls between two sizes, order the larger size. 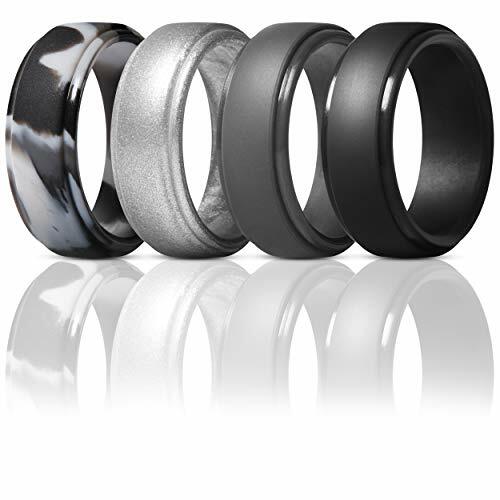 For example, if your ring size is 8.5, a size 9 ring will be a better fit than a size 8. 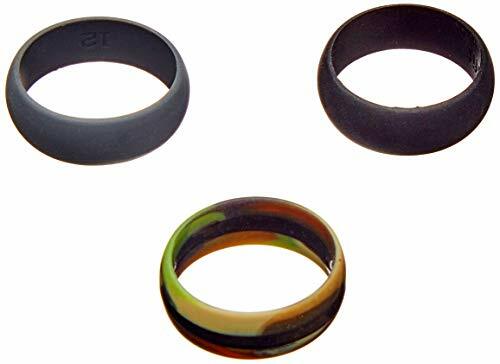 Size 5: 15.7mm (inside diameter); Size 6: 16.5mm; Size 7: 17.3mm; Size 8: 18.1mm; Size 9: 19mm; Size 10: 19.8mm. [100% SATISFACTION GUARANTEED] We guarantee 100% satisfaction and money back for returns made within 30 days. 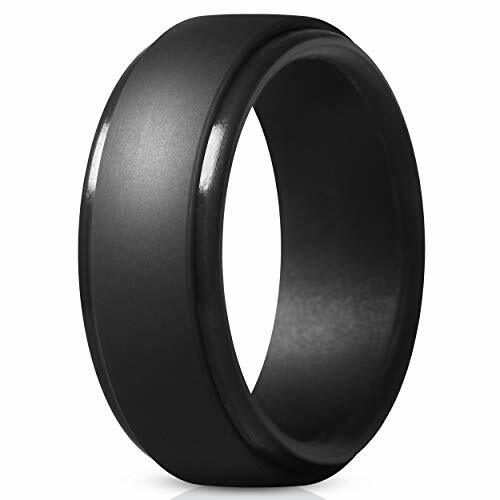 We are happy to assist you when you have any questions or concerns during or after the purchase.